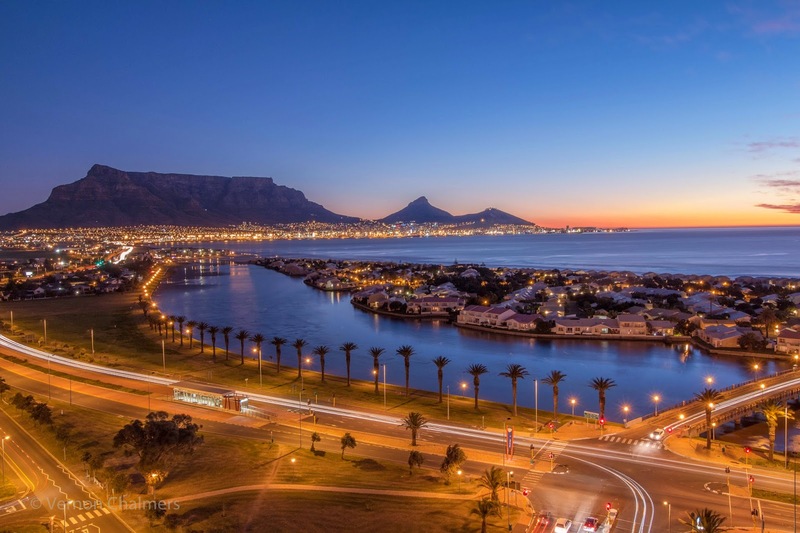 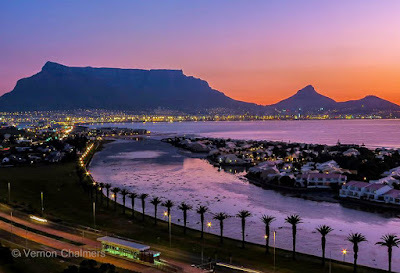 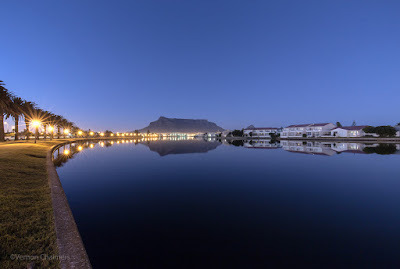 Table Mountain, Cape Town sunrise / sunset captured from over Woodbridge Island, Milnerton beach and Cape Town (Table Bay). 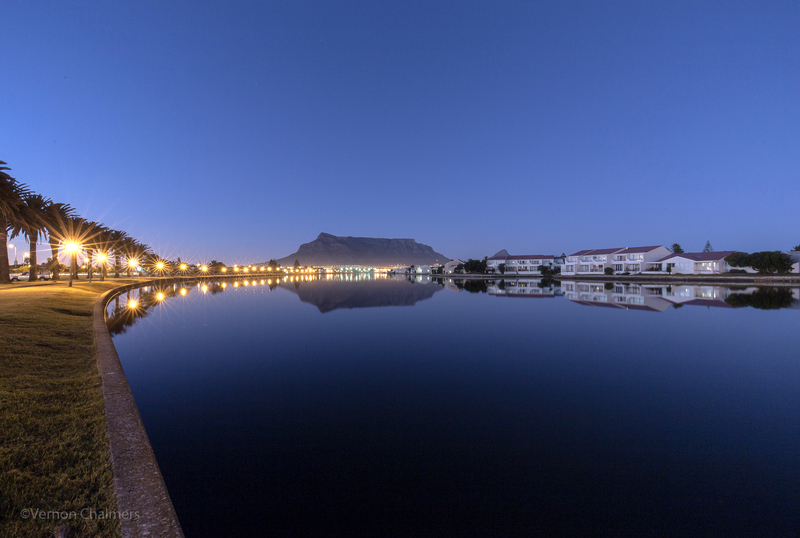 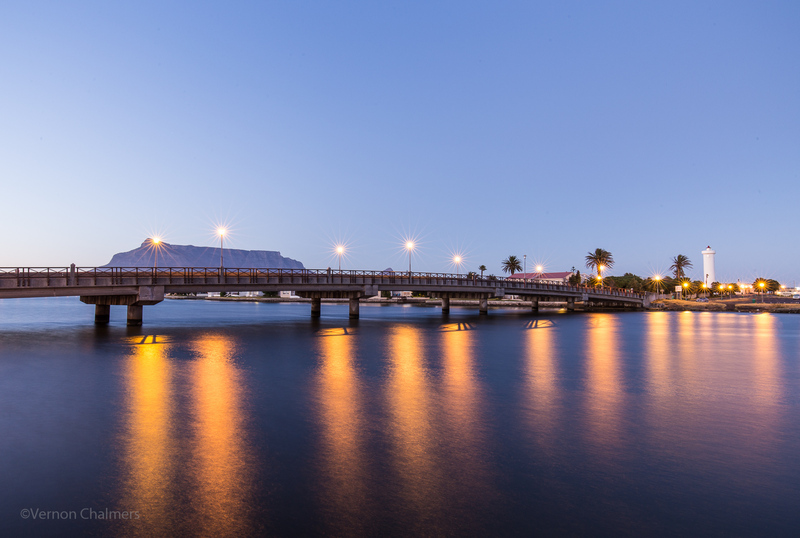 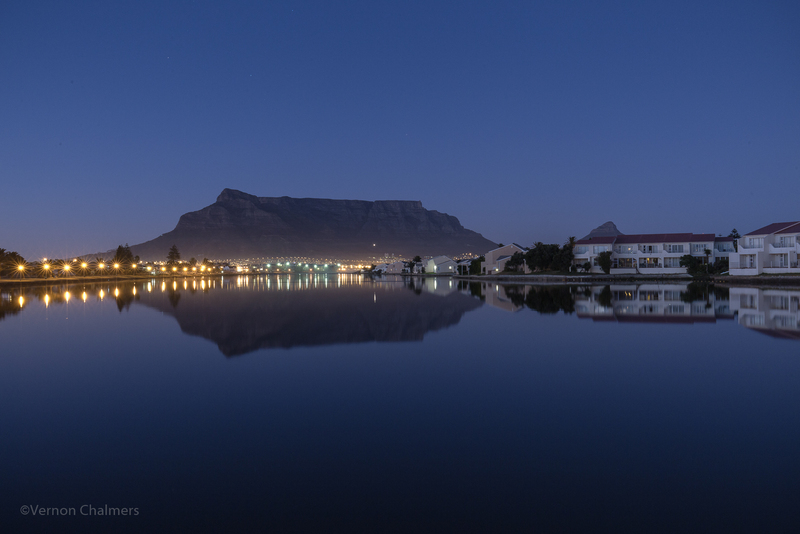 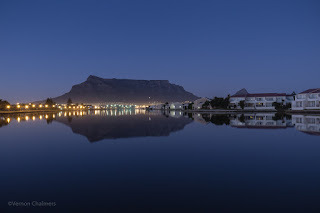 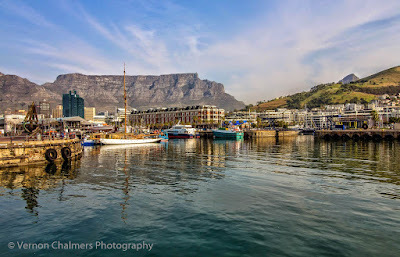 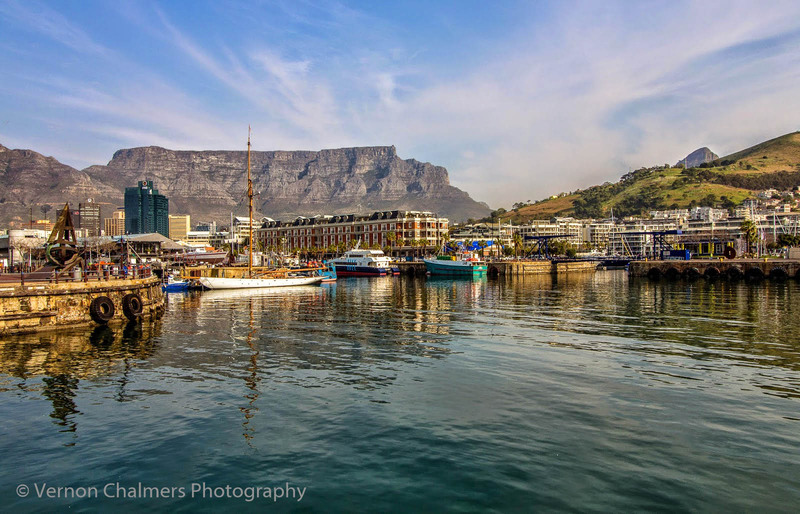 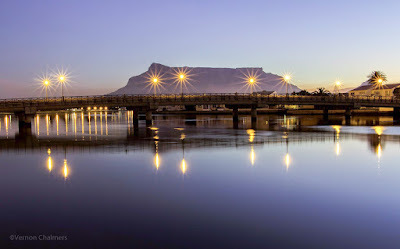 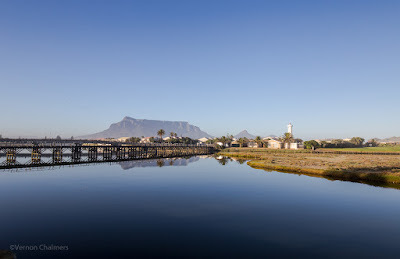 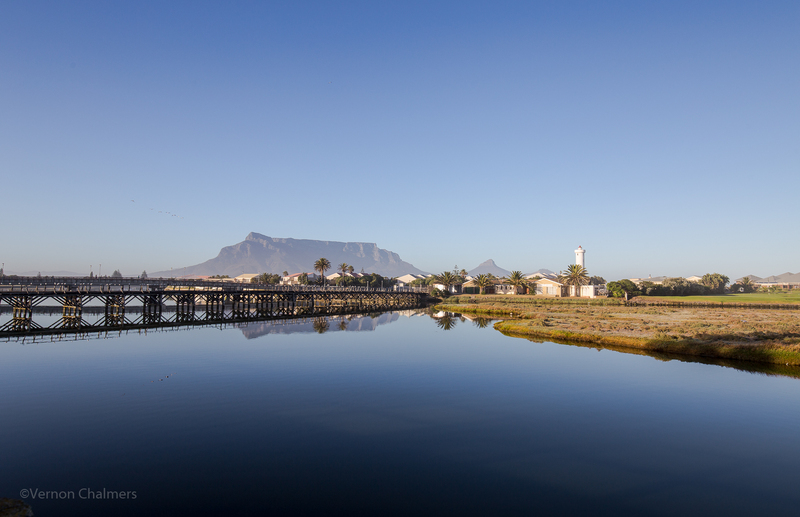 Also image captured of Table Mountain from the V&A Waterfront Cape Town. 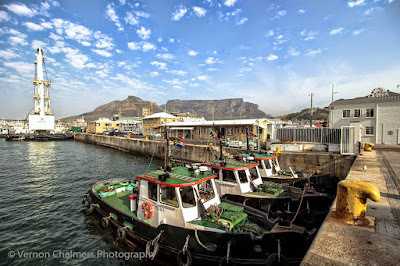 Canon Powershot SX40 HS Compact Camera. 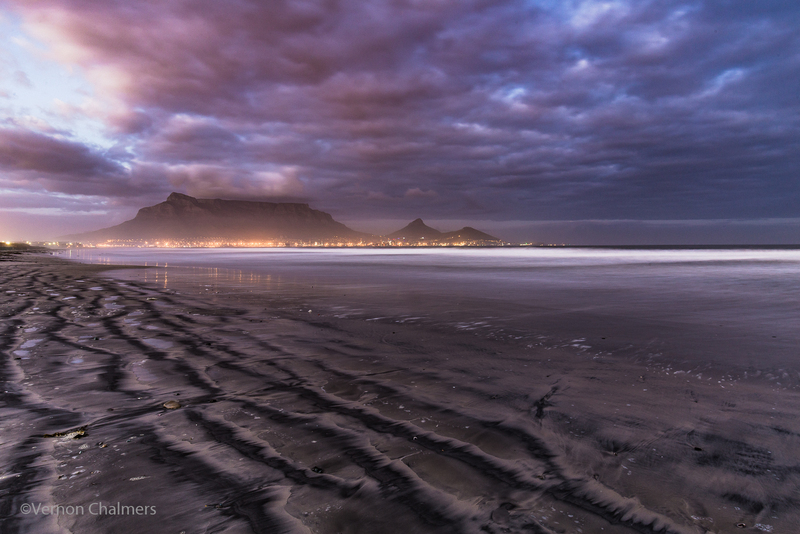 Long exposure photography Table Mountain, Cape Town photos with Manfrotto 190X MK190X3-3W and Manfrotto Compact MKC3-H01 tripods. 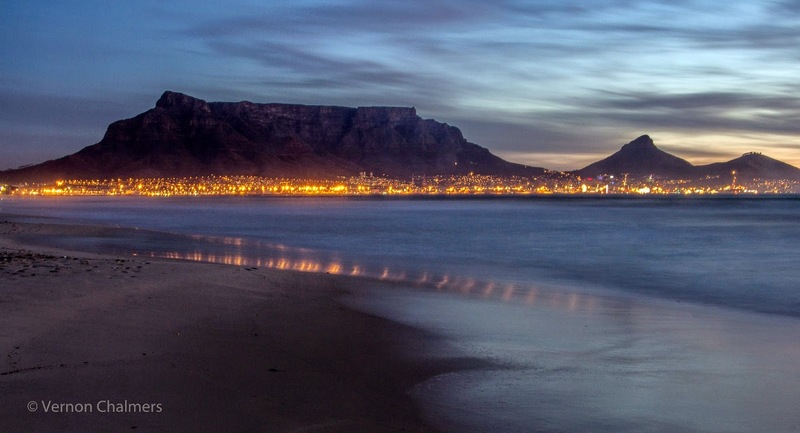 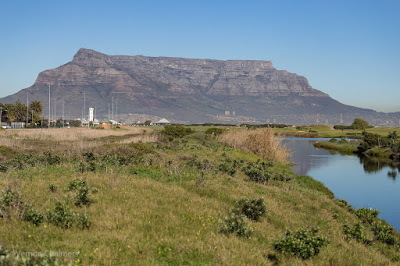 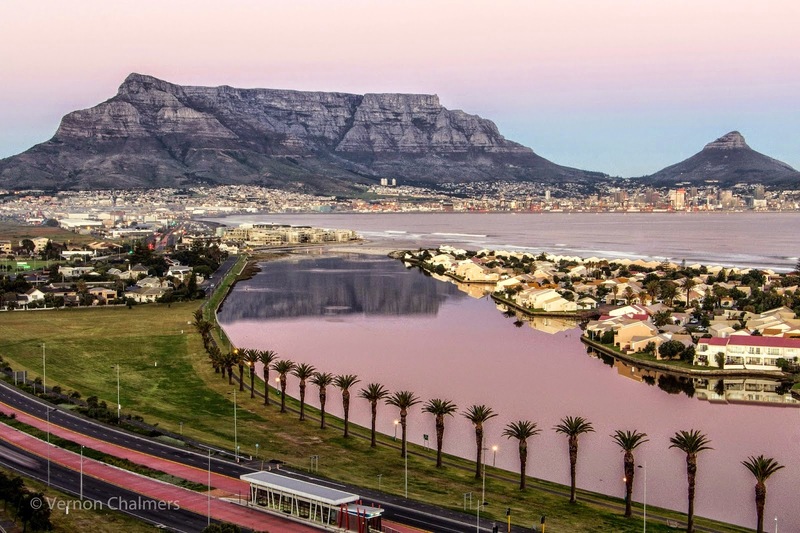 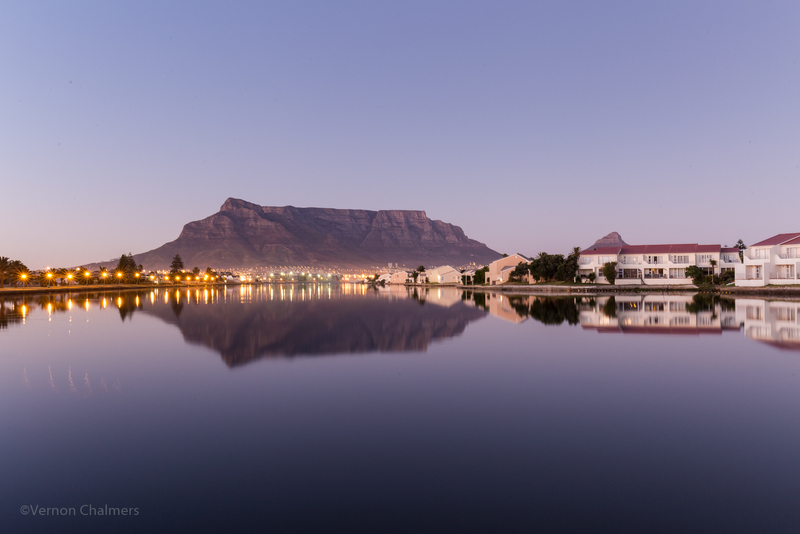 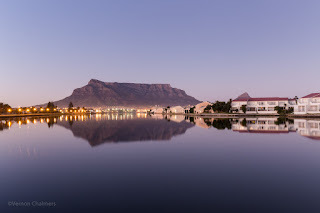 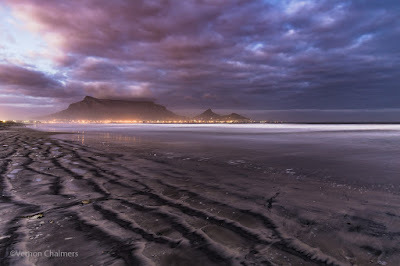 Please do not use / re-publish any Vernon Chalmers Table Mountain, Cape Town Photography images without permission. View the Vernon Chalmers Photography Copyright Policy for more more information.